Ngati Ranana is a group which aims to provide New Zealanders residing in the United Kingdom, and others interested in Maori culture, an environment to teach, learn and participate in Maori culture. 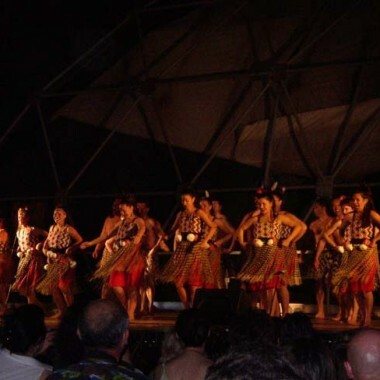 Ngati Ranana also aims to promote Aotearoa (New Zealand) through Maori culture. We currently have a membership of approximately 50 people. The three guiding principles of Ngati Ranana are whanaungatanga (togetherness), manaakitanga (looking after one another/hospitality) and kotahitanga (unity). Ngati Ranana is a non-profit organisation. As well as club nights and performances, Ngati Ranana hold weekend wananga (extended training/learning sessions) outside of London. Members also regularly participate in social sports competitions in the local London area. 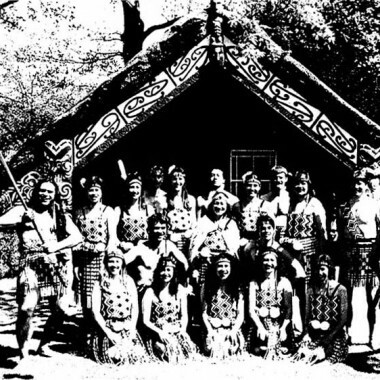 Since the late 1950’s, a small group of New Zealander’s living in London formed the London Maori Club and through the performance of traditional waiata and haka, the group promoted the uniqueness of Maori. In 1971, the group was renamed the Ngati Ranana London Maori Club and continues to provide the opportunity to promote Maori culture and Aotearoa (New Zealand).